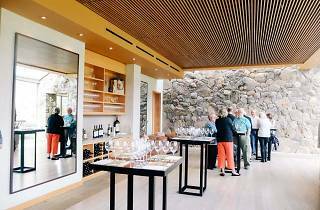 Stag’s Leap is a beloved by wine snobs and novices alike: Its wines have a serious pedigree, but the tasting experience is friendly and unintimidating. The winery is best known for its Cabernet Sauvignon—its 1973 S.L.V. Cabernet Sauvignon won the 1976 Judgement of Paris and was named one of the Smithsonian's "Objects that Made America." 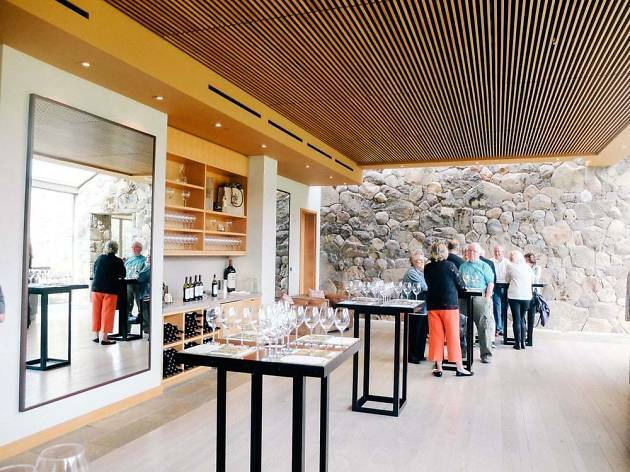 The glass-encased tasting room offers panoramic views of the Stags Leap Palisades, while the wine caves, designed by Spanish architect Javier Barba, feature over 34,000 square feet of tunnels. Request a taste of the famed Cask 23.